Macsteel International Trading Holdings B.V. (MIT), headquartered in Amsterdam, is the steel trading division of the Macsteel Group. MIT is a major international steel and raw materials trading company operating through four regional hubs located strategically in New York, Hong Kong, Australia and Dubai. It has grown substantially from its origins in the Far East during the early 1980s, following the acquisition of trading house Leo Raphaely & Sons. MUR Group B.V. (MUR), also headquartered in Amsterdam, is the shipping division of the Macsteel Group. Over the past 20 years MUR has been developed as a standalone business, transporting dry cargo around the world and has grown from shipping 1 million tonnes of cargo a year in 1995 to more than 45 million tonnes today. MUR has over 250 employees worldwide, with operations in over 13 countries, and controls up to 150 owned and chartered vessels operating on 25 routes. Macsteel International Holdings B.V. (MIHBV), the parent company of MIT and MUR, was previously a 50:50 joint venture between Macsteel Global S.à.r.l. B.V. (MacGlobal) and MSSA Investments B.V., a subsidiary of ArcelorMittal South Africa Limited (AMSA). With effect from 2 November 2018, MIHBV became a wholly owned subsidiary of MacGlobal. As part of the arrangements between MacGlobal and AMSA, a four-year marketing agreement between AMSA and MIT for all of AMSA’s export material also became effective. Steel is a commodity that leads economic cycles and the Group reacts swiftly to changing circumstances, allowing it to survive difficult times such as the Asian Crisis of 1997 and the global financial meltdown of 2008, whilst still being able to prosper when demand is strong. MacGlobal is fully committed to the development and expansion of the businesses and continues to provide experienced worldwide marketing services and complete supply chain management expertise. To be the most dynamic and respected international service provider, linking producers and consumers of steel and similar commodities, by providing efficient and reliable communication and supply lines via marketing, shipping, logistics and finance. Macsteel International Holdings B.V. and its subsidiaries are fully committed to the principles of good corporate governance and the application of the highest ethical standards in the conduct of its business. The Group complies, in all material respects, with the principles incorporated in the corporate governance standards in the countries in which it operates. Directors and employees are required to maintain the highest ethical standards, ensuring that business practices are conducted in a manner that, in all reasonable circumstances, is beyond reproach. In this respect the Group and its subsidiaries have adopted a Corporate Code of Conduct which has been approved by the Board of Directors. The Group is committed to providing equal opportunities to all its employees regardless of their ethnic origins or gender. The Board includes executive directors selected from the Macsteel International Holdings B.V. (MIHBV) executive management. The selection of directors is based on their business acumen and skills. The Group follows a decentralised approach with regard to the day-to-day running of its business. Click on a director's name to learn more about them. Chartered Accountant CA(SA) with a Master’s degree in Commerce, Louis Van Niekerk joined the Macsteel Group in 2009. Appointed as an executive director and chairman of Macsteel International Holdings B.V. (MIHBV) in 2012. Currently executive deputy chairman of Macsteel Global S.à.r.l. 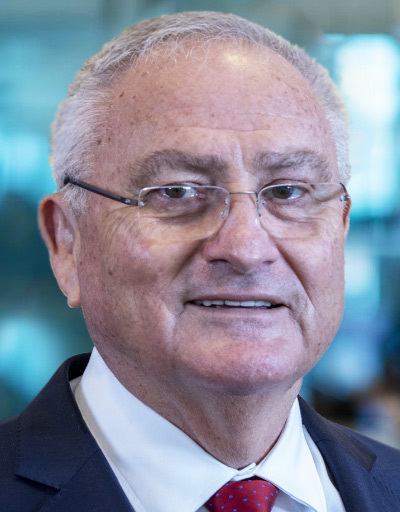 B.V. and Macsteel Holdings Luxembourg S.à.r.l., group chief executive officer and chairman of the board of MIHBV and board member of Macsteel International Trading Holdings B.V. (MIT), MUR Group B.V. (MUR) and Macsteel Service Centre SA (Pty) Ltd (MSCSA). Louis has many years of extensive management and business experience, particularly in the steel industry, and vast project management experience in major capital projects. Between 1976 and 1991 he held a number of senior management and financial positions at various leading industrial groups in South Africa, heading up major re-engineering projects at both Iscor and Transnet. He was the executive finance director and chief executive officer at Iscor Ltd, now ArcelorMittal South Africa Ltd (AMSA), between 1991 and 2004. The re-engineering at Iscor Steel allowed Iscor to unbundle its operations into Iscor Limited which retained the steel and incorporated mining operations (now ArcelorMittal) and Kumba Limited. During Louis’ tenure as CEO, the then Saldana Greenfield steel project was planned and built. From 2005 to 2009 he held the position of chief operations officer of Transnet. Louis was the driving force behind the recent successful acquisition by Macsteel Global of AMSA’s shareholding in MIHBV. The transaction would not have been concluded without his perseverance, hard work and attention to detail. Following the acquisition, the group reporting structure was amended so that with effect from 1 January 2019 the three group business units, MUR, MIT and MSCSA, report directly to Louis. CEO OF MACSTEEL GLOBAL S.à.R.L. B.V.
Steven has a Bachelor of Science (BSc Building Science – Wits University) and a Masters degree in Business (MBA – UCT University). He has been associated with the Macsteel group for over 25 years and has held various executive positions. These include managing director of Macsteel Service Centres SA Cape Town – 2007 and appointed to the board in 2011. He is currently a trustee of various trust entities within the group and is charged with running the charitable foundation and family office. In 2015 he joined the boards of Macsteel Global S.à.r.l. B.V. and Macsteel Holdings Luxembourg S.à.r.l. In January 2018, he was appointed as the director and Chief Strategy Officer of Macsteel International USA Corp and soon thereafter was appointed as CEO of Macsteel Global S.à.r.l. 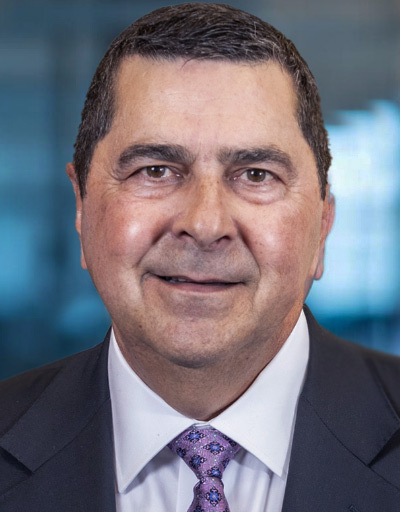 B.V. 2019 brought on additional duties following his appointment to the boards of Macsteel International Holding B.V., MUR Group B.V. and Macsteel International Trading Holdings B.V.
Sal Purpura graduated from Baruch College in New York in 1979 with a Bachelor’s degree in Business Administration. He then joined Eisner & Lubin LLP (CPA firm in Manhattan) and obtained his Certified Public Accountant license. He entered the commodities business in 1983 by joining Associated Metals & Minerals, which was subsequently acquired by the Macsteel Group in 1986. Sal was appointed chief financial officer of Macsteel International USA Corp in 1991 and then as its chief executive officer in 1996. In 2010 he was appointed chief executive officer of Macsteel International Trading Holdings B.V. Group and in 2012 as executive director of the MIHBV Board of Directors. Sal has successfully overseen MIT’s growth and profitability especially in periods of adverse trading conditions. In 2018 he managed the acquisition of CMC’s trading business in Australia and negotiated the new exclusive marketing arrangements with ArcelorMittal South Africa Limited (AMSA). With effect from 1 January 2019, Sal was appointed as executive chairman of MIT and is now based in the USA. 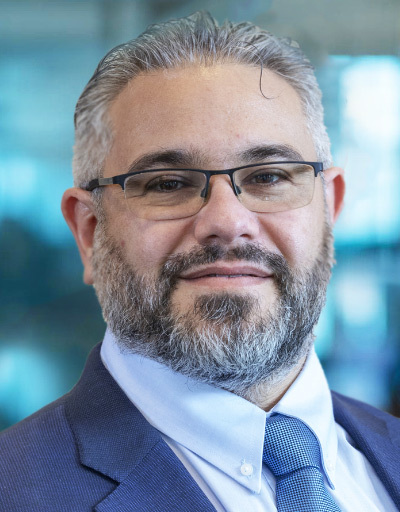 In his new role Sal is overseeing the transition from the Group’s former joint venture relationship with AMSA to the new marketing arrangements. Robert Muirhead has more than 33 years of experience in the shipping industry. After completing his training in 1982, Robert worked at Anglo Eastern as a shipbroker. In 1986 he joined Argosy Chartering in Hong Kong as a director and formed a new broking company with two partners, concentrating on dry cargo chartering, sales and purchase. Between 1988 and 1990, he was a director at Kellett Shipbrokers in Hong Kong. He then moved to Arcadia Shipbrokers in Montreal, Canada, where he became a director in 1992. Robert first joined the Macsteel shipping division in January 1994, where he was employed to develop and expand Macsteel shipping activities. He was appointed a director of MUR Group B.V. in March 1997 and executive chairman in January 2017. Robert has been chief executive officer of MUR Group B.V. since January 2000. After graduating in Tax Law at Leiden University in The Netherlands on 22 February 1985, Adriaan Veltema joined Arthur Andersen and was promoted to Senior International Tax Manager in 1990. 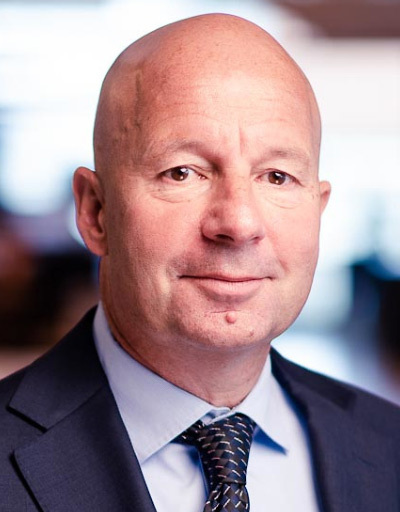 Adriaan joined the Macsteel Group in December 1995 as Tax Director and established the Amsterdam office during 1996, the same year he was appointed to the boards of Nosmas Investment Holdings B.V. (currently known as Macsteel Global S.à.r.l. B.V.) and Macsteel International Holdings B.V. In 2011, he became a board member of Macsteel Holdings Luxembourg S.à.r.l. 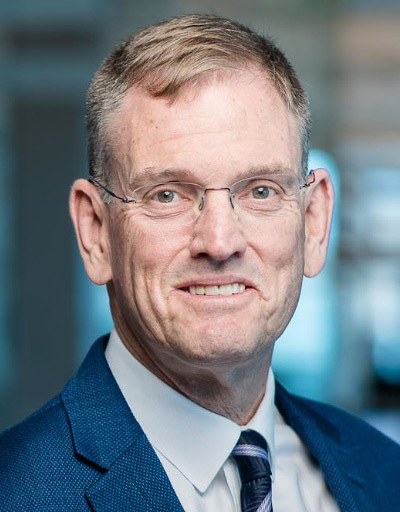 In addition to these directorships, Adriaan is a board member of various Macsteel Shipping and Trading entities and is active in a number of non-profit activities outside these companies.